The little church on the hill with a BIG heart! A church that feels like home. A church to ask questions. A church to find God. loving acceptance and spiritual growth. 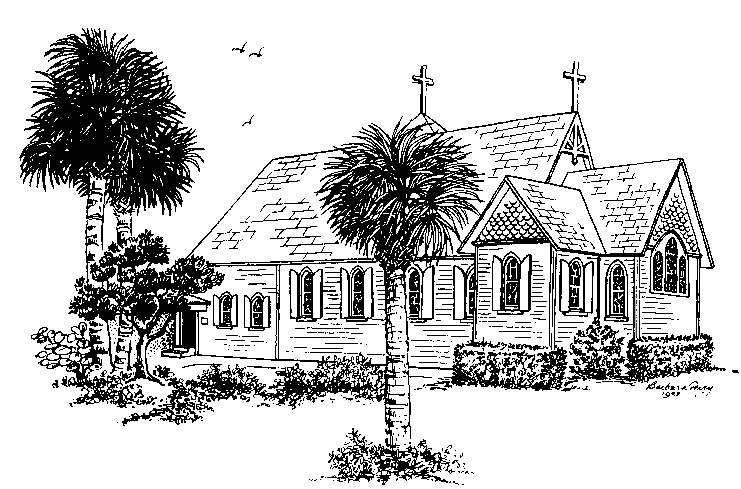 All Saints’ Episcopal Church is located in southeast Jensen Beach, just up the hill near where Dixie Highway meets Indian River Drive, next to the cemetery. There is ample parking throughout our campus. 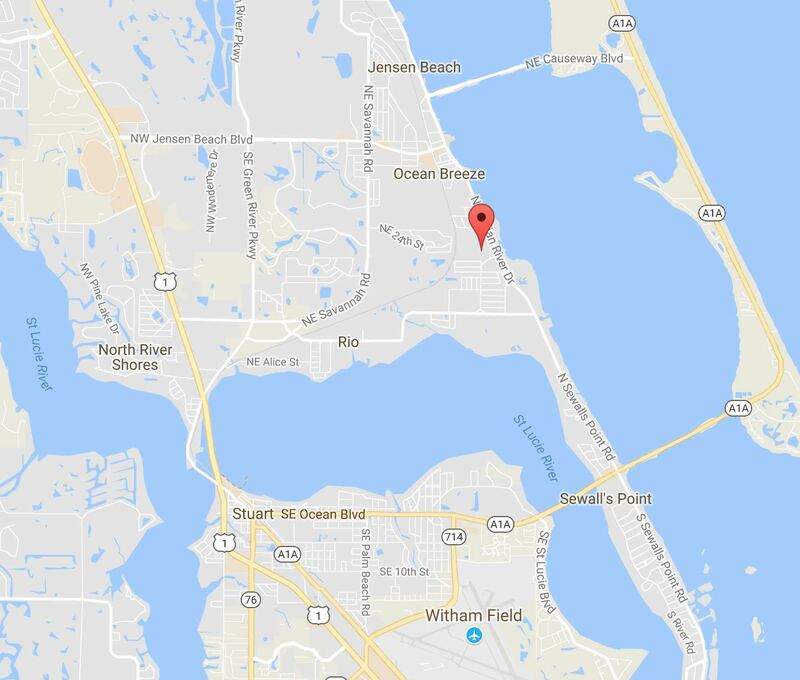 Congregants of the Episcopal Church first gathered in Jensen Beach in 1893, with construction of our current church completed in 1898. Renowned for its Carpenter Gothic architecture and 30 stained glass windows, All Saints’ has been warmly welcoming parishioners for over 120 years. Sign up to receive our newsletter and information about upcoming events.